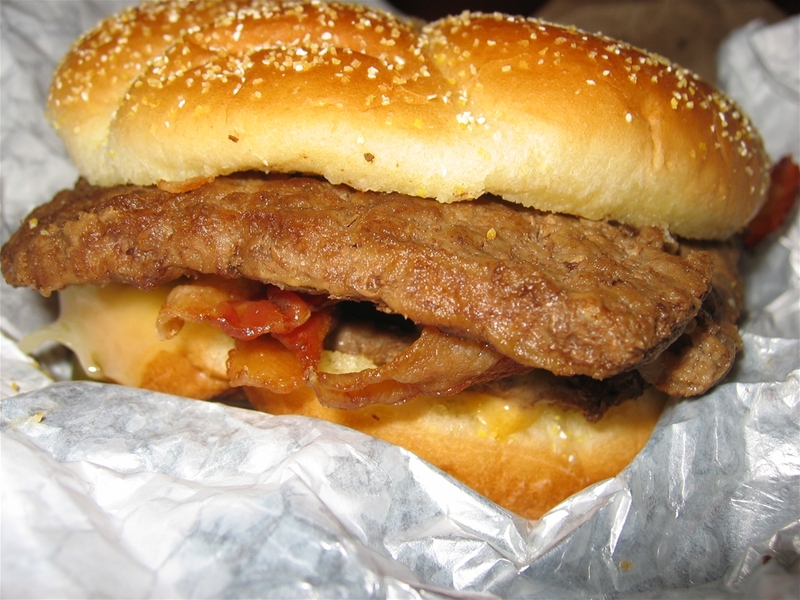 After seeing commercials for this hamburger from Wendy’s, I thought it looked good — keyword: looked good. In this day and age, we all know that what we order at fast food restaurants will look nowhere near the same as what you see on the menu, on commercials, and other forms of advertising. It is really sad, and reminds me of the scene in “Falling Down“, where Michael Douglas confronts the cashier with a gun about how what he ordered didn’t look like what he wanted. It wouldn’t be such a big deal if it tasted good, but it didn’t. 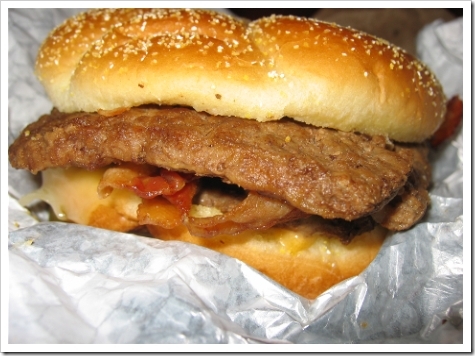 Denny’s version of the jalapeno burger is many times better, although Denny’s burger costs a few dollars more. Luckily Denny’s is closer than Wendy’s for me. I feel your pain, fast food has really spiraled down a crazy hell hole. They no longer care how they prep your food as long as it has the semi-correct stuff on it. To make matters worse, the companies are getting more sophisticated at making the food look incredibly good in their advertising. Couple that with what you really get and it is not pretty. I am a KFC freak. I love the taste of the food, even though the service can be a little sketchy. Try the Snacker…it’s great! Just ordered one today because I thought I would try something new. . It was decent. Not great and not bad. Half of the cheese was on the wrapper and no the sandwich. 2 out of 5 stars. I don’t know what you are talking about. 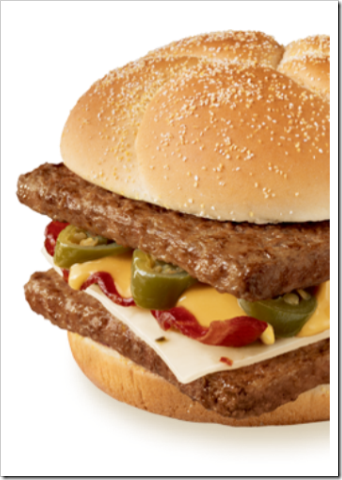 I got the jalapeno burger the other day and it looked just like the picture. It was the best fast food hamburger that I’ve in a loooooong time. It was out of this world. I hope Wendy’s keeps this on their menu. 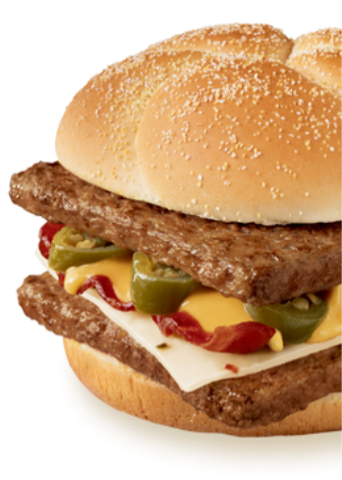 I love the jalapeno burger. It’s the best fast food that I’ve had in a looooong time. I hope Wendy’s keeps it on their menu. i agree w/ the original poster. i just got this thing for the first time, it was chode. I made my own! It tasted a hell of alot better. The wife is addicted to them and thought the one I made blew the Wendy’s burger away hands down! Case closed on this end!!! I loved this burger and I wish Wendy’s would it bring it back. Every time I got it, it looked somewhat like the ad picture, but never like what the poster’s picture is. What your food looks like depends on who’s making it. 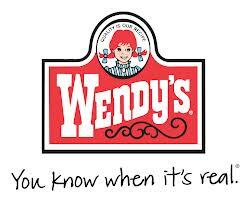 I would love to see Wendy’s bring it back. They brought back the fish sandwich (half the time, the fish tasted terrible, but is a decent sandwich overall), why not this? I made my own as well and yes, making your own does taste better. 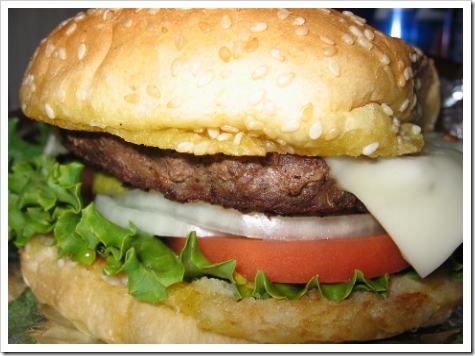 I love anything spicy so I cover my burgers in jalapenos and use 2 or 3 slices of pepperjack cheese. For an extra kick, I cooked the pattties with Texas Pete. I prefer mine without bacon. The ingredients I use on mine are lettuce, onion, mayonnaise, mustard, pepperjack cheese, a minimum of 6 jalapenos, and this orangeish sauce I created, kind of like a Mexican sauce. 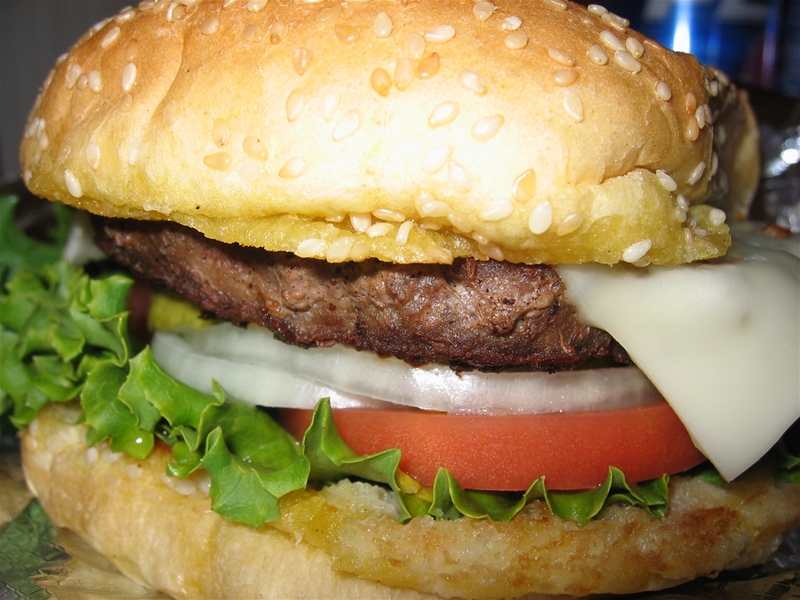 It also tastes good if you squeeze a lemon onto the patty, but make sure you don’t overdo it or it will lose the flavor. Now that’s a good burger.